Multiple entries will be deleted prior to the random selection of the winner! 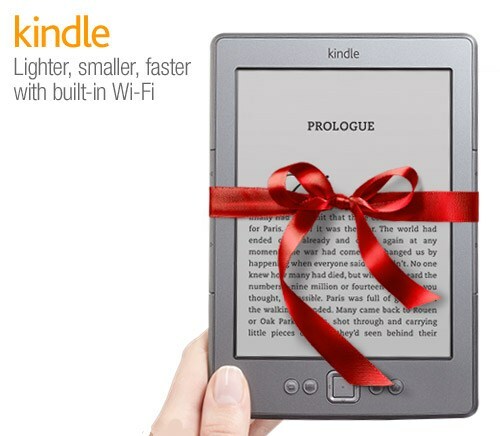 We ask that the winner email a picture of themselves with their new Kindle when they receive the package! BONUS E-BOOK GIFTS FOR THE WINNER!!! (*) = E-book gifts will be gifted to winner's email address directly from the author.